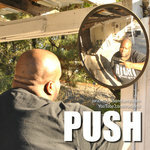 Bugsy Calhoun I love the babies Favorite track: Push (prod. 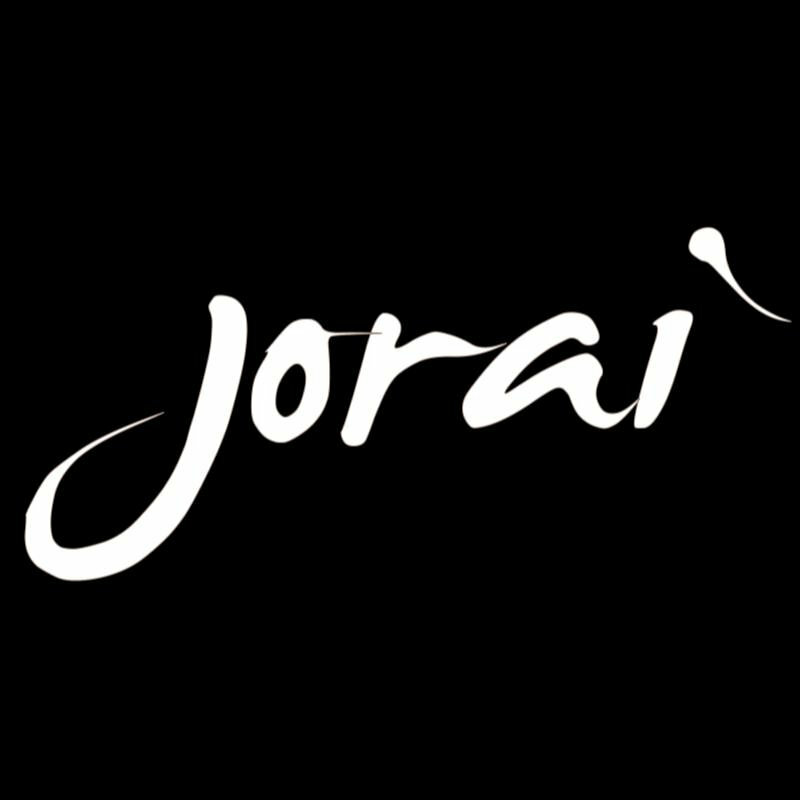 Jorai). 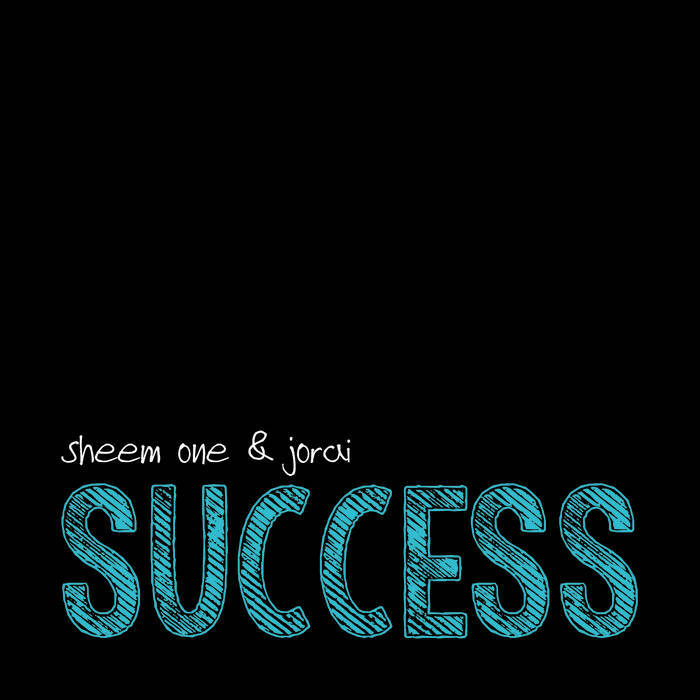 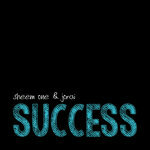 This album is the first collaboration album from Sheem One & Jorai. 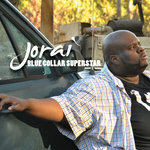 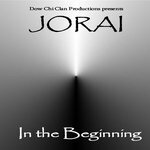 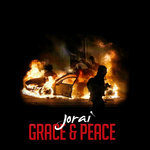 All songs recorded, mixed and master by Jorai at The Dojo for Jorai Music, LLC. 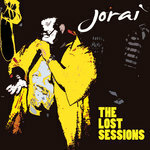 All tracks produced by Jorai except where noted.